The Kunstgewerbemuseum (Museum of Decorative Arts) is the oldest of its kind in Germany. It houses world-famous examples of European arts and crafts, including magnificent reliquaries made of gold and precious gemstones, exquisite vases of glass and porcelain, finely embroidered textiles, ornate inlaid furniture, and classic examples of modern industrial design. The museum was designed by Rolf Gutbrod, a leading German architect from the 1960s, and was completed in its place on the Kulturforum in 1985. 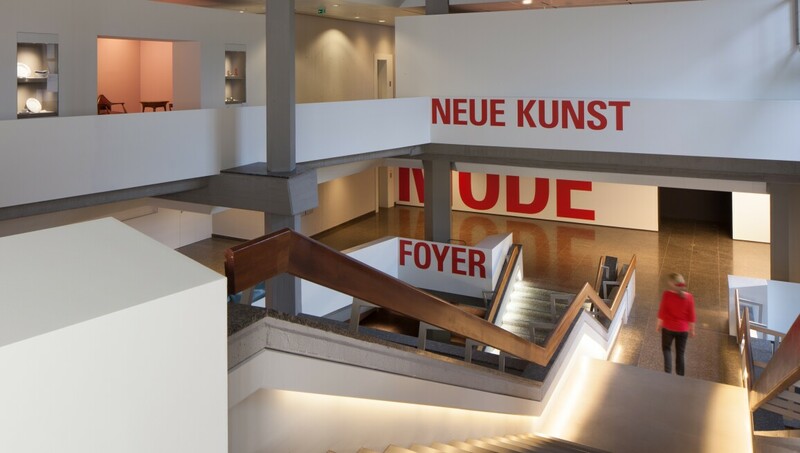 From 2012 to 2014, large parts of the original Gutbrot building were modernized and since reopening in 2014, the Kunstgewerbemuseum's main site at the Kulturforum now again provides a systematic overview of the key achievements in European design, from the Middle Ages to the present day. New features in the collection display include an extensive Fashion Gallery as well as the departments of Design and Jugendstil to Art Déco.